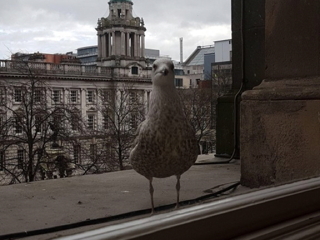 The Replify Accelerator product is a bit like a seagull - seagulls have evolved over the years to adapt to city living. Replify is also easily adaptable. The technology can be seamlessly integrated into other products such as hardware appliances as we know that customers want a more complete offering - or the product can be rebranded to your own livery if required.